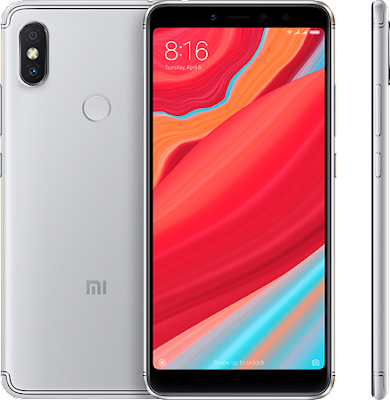 Xiaomi has launched Xiaomi Redmi Y2 in India which comes with Snapdragon 625 processor,16 MP front-facing camera. Here are some of the Frequently asked questions about Redmi Y2. Q)Display Size of Xiaomi Redmi Y2? Q)Redmi Y2 protected by Gorilla Glass? Q)What is the SoC used in the Xiaomi Redmi Y2? Q) GPU on Redmi Y2? Q) Does Xiaomi Redmi Y2 comes with LED Notification? Q) Does Redmi Y2 comes with Metal Body? Q) How Much RAM and ROM on Xiaomi Redmi Y2? Q) Out of 32GB how much free Space? Q)Does Dual SIM support on Redmi Y2? Q) Is der dedicated MicroSD card slot on Xiaomi Redmi Y2? Q) Rear Camera on Xiaomi Redmi Y2? Q) Front Camera on Xiaomi Redmi Y2? Q) Does Xiaomi Redmi Y2 front Camera has portrait mode? Q) Does it Record 4K videos? Q)which Sensor available on Xiaomi Redmi Y2? 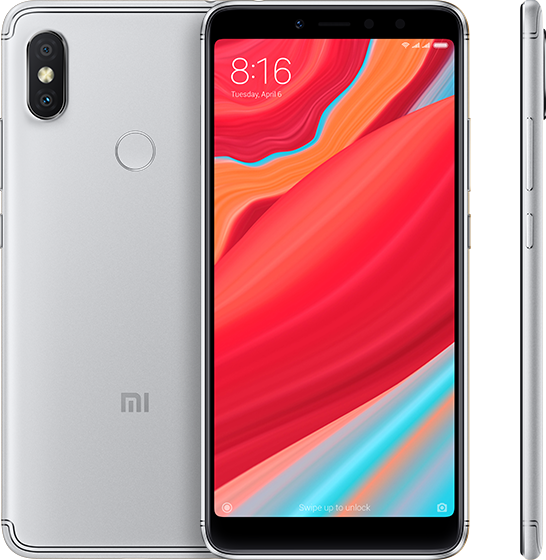 Q) Does Xiaomi Redmi Y2 runs on Android Oreo? Q)Does it have on-screen buttons? Q)What is the weight of the Xiaomi Redmi Y2? Q) Where is Speaker Grill located on Redmi Y2? Q)Does the Xiaomi Redmi Y2 support Adaptive Brightness? Yes, it supports adaptive brightness. Q)Does Redmi Y2 come with a fingerprint sensor? Q) Does it support USB OTG? A) Yes, it supports USB OTG. Q) Does Redmi Y2 support IR Blaster? Q) Xiaomi Redmi Y2 Supports 4G VoLTE? Q) What is Battery Size of Redmi Y2? Q) Redmi Y2 Supports Fast Charging? Q) Does Redmi Y2 has removable Battery? A)No Redmi Y1 don't have removable Battery. Q) Xiaomi Redmi Y2 Color options? Q) Xiaomi Redmi Y2 Box Content? Q) Xiaomi Redmi Y2 price & where to Buy?